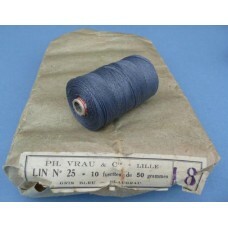 50 gramme spools of Luftwaffe 'blaugrau' thread, manufactured in Lille France under the German occup.. 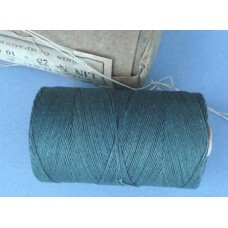 Original WWII issue 50 gramme spools of 'feldgrau' thread, manufactured in Lille France under the Ge..
Officers Shoulder Board Screw Post Buttons. All Officer ranks shoulder board screw post buttons. Available in gilt, silver or black.Price is per.. 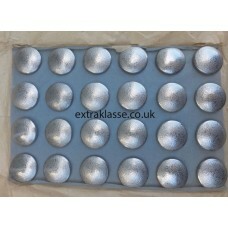 Original WWII issue, Army & W-SS hollow backed, field grey painted aluminium pebbled tunic butto.. 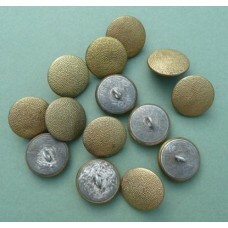 ORIGINAL period, 20mm gilt pebbled tunic buttons.Maker marked BSW & 1a (quality stamp).Unused st.. 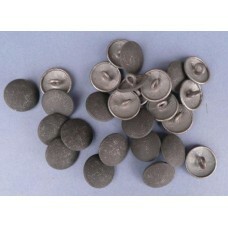 Hollow backed, Luftwaffe field blue painted light metal pebbled tunic buttons.Maker marked BJ & .. 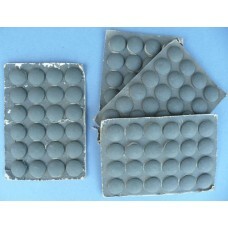 ORIGINAL Period Officers Buttons - 19mm.